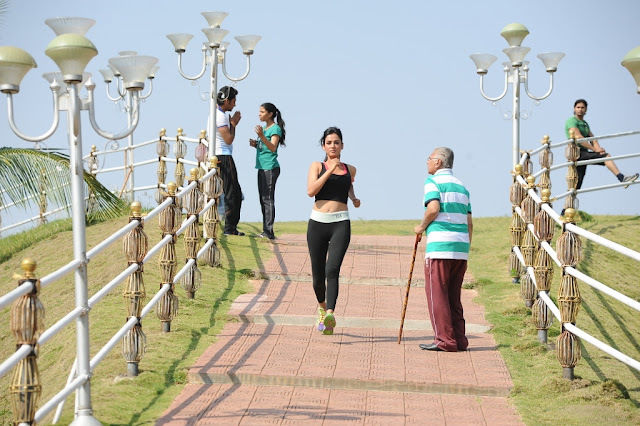 Sonal Chauhan photos From Size Zero movie which is ready for release and it also has Anushka and Arya. The movie is about the story of a over sized girl who has same dreams of a normal girl. The makers of the movie were keen on Anushka and said that Anushka is the only one who can do justice to this character.